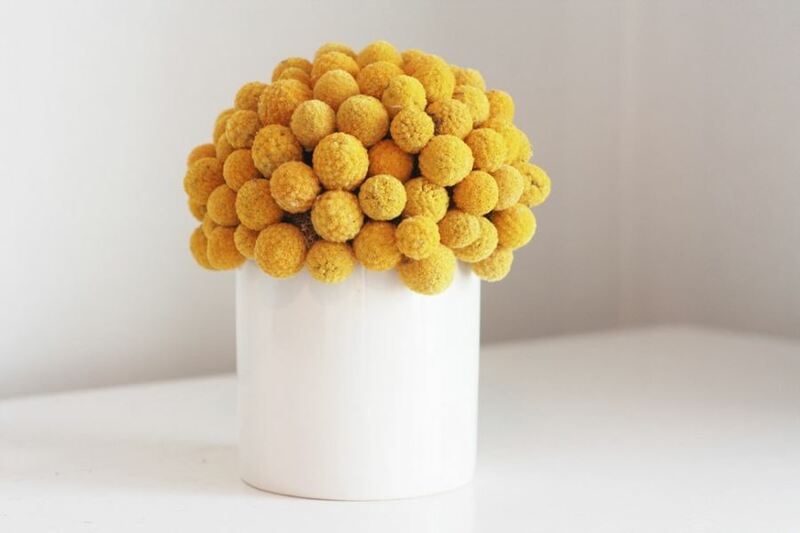 If you’re looking for dried plants of the green nature, try preserved boxwood topiaries. 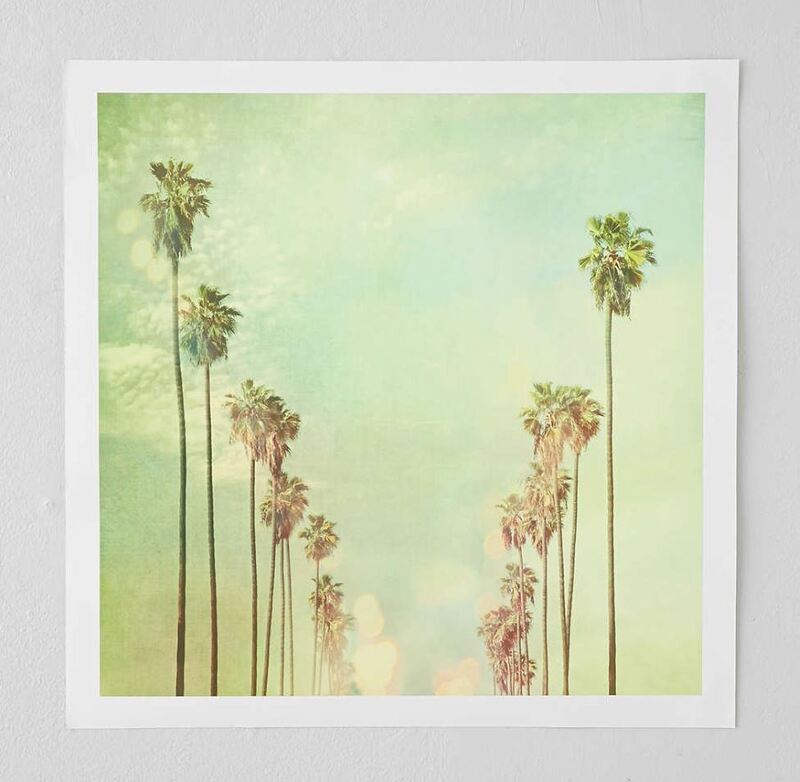 Yes, they’re as beautiful as they look in the image below! 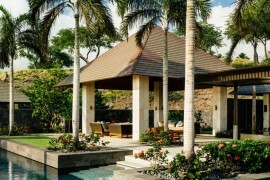 They truly have the appearance of live boxwood, and aside from spritzing them with water every once in awhile (check the directions with your place of purchase), they’re absolutely no-maintenance “plants”! 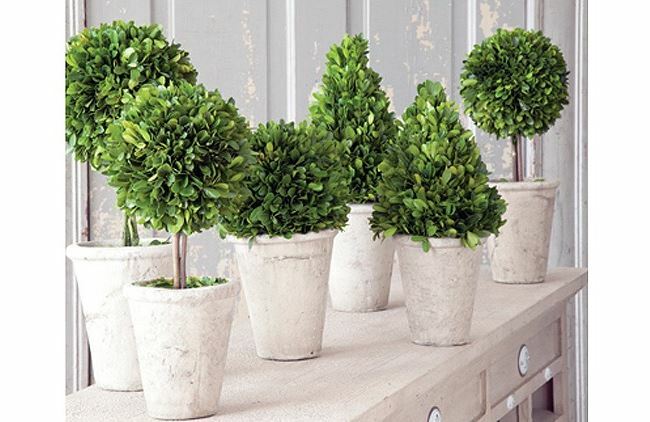 The boxwood topiaries below come in a set of six and are available through Antique Farm House. 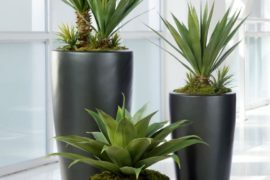 If you’re going to enter the dicey world of fake greenery, succulents are a great place to start. 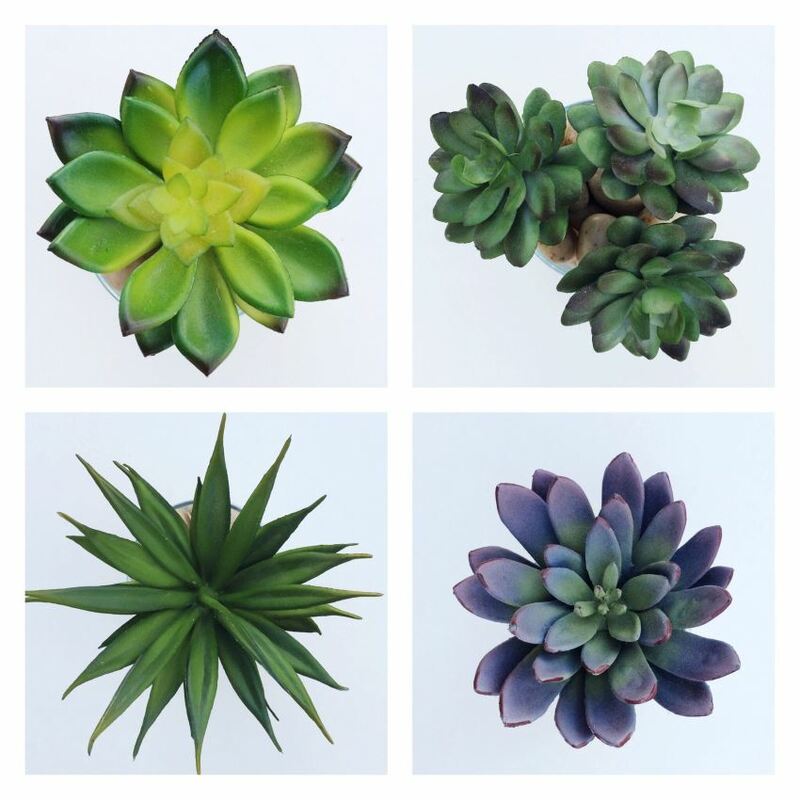 Because of their glossy round forms, natural succulents almost look unreal. 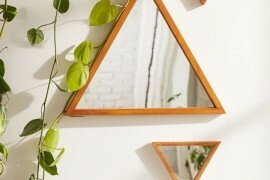 Which is why unreal succulents look pretty natural! 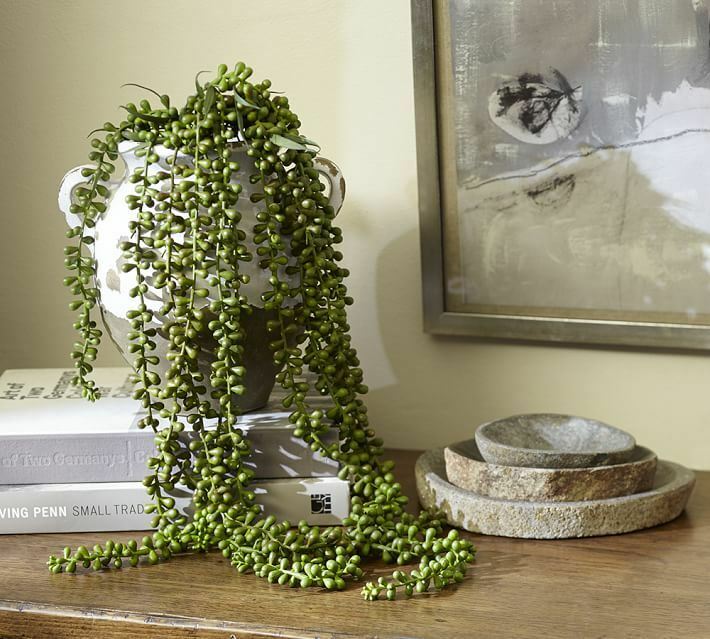 This Faux Donkey Tail Trailing Succulent from Pottery Barn is the ultimate in low-maintenance “greenery”. It’s hard to think of natural wonders as interesting and mysterious as crystals. 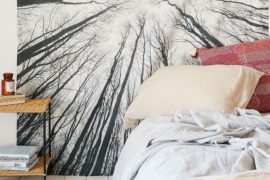 That’s why they make the perfect alternative to houseplants in terms of livening up your space with a bit of unique charm from the outdoors! 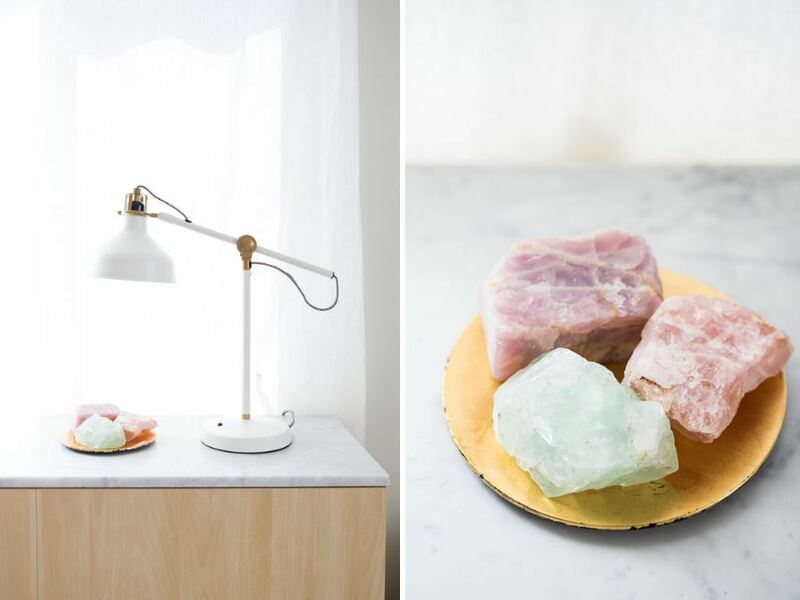 This trio of crystals truly shines in the bedroom of Design Love Fest blogger Bri Emery. 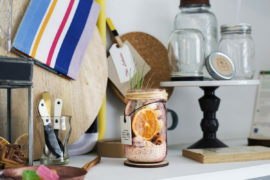 The best part: they were flea market and vintage shop finds. I’ve purchased several rock and mineral samples from Urban Outfitters, and I’ve been very pleased with their quality and size. 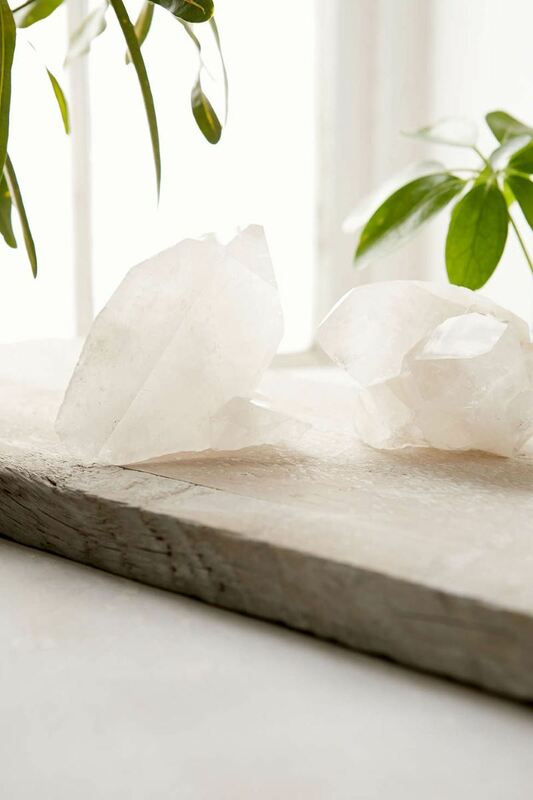 These White Quartz Crystals would look amazing in a geo glass terrarium, don’t you think?! 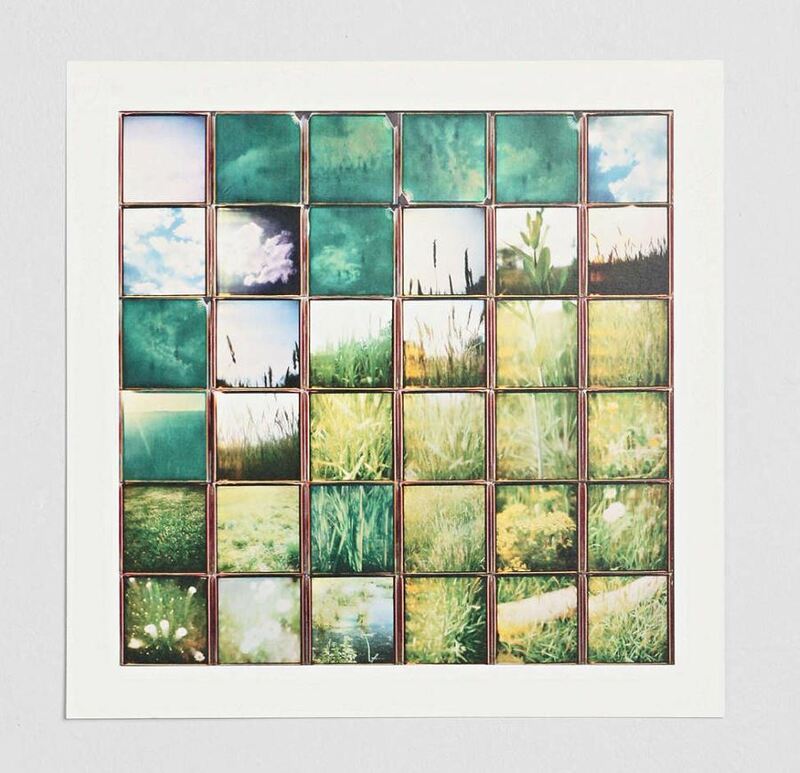 Urban Outfitters’ Summer Squares Art Print evokes the verdant charm of those lazy, hazy days of summer. Bring on the green! 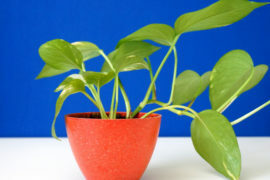 I know, this post is supposed to feature houseplant alternatives, not real plants. 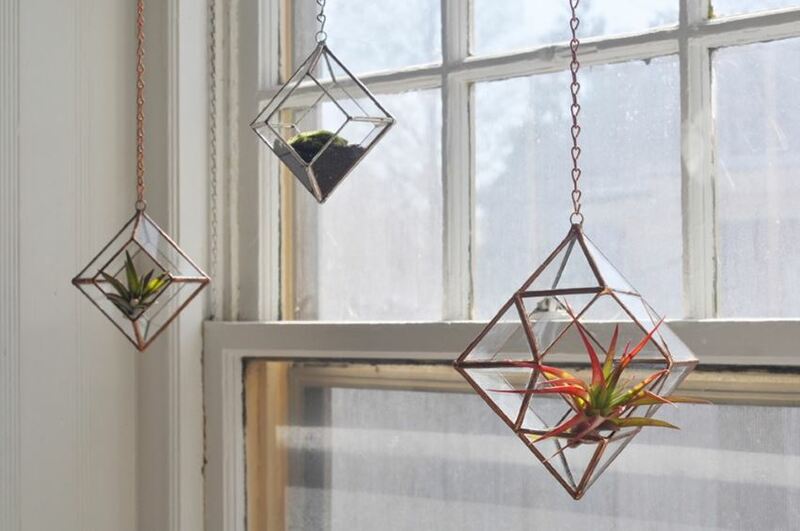 But air plants are not typical houseplants, especially since they don’t require soil! 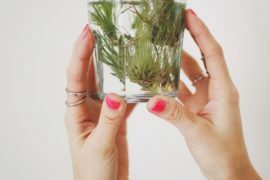 Plus, for items so small and low-maintenance, they sure do pack a powerful punch, especially when displayed in glass terrariums. 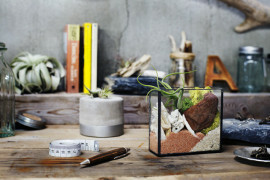 Who needs planters when you have jewel-like glass Zephyrus Terrariums from Etsy shop ABJ Glassworks? 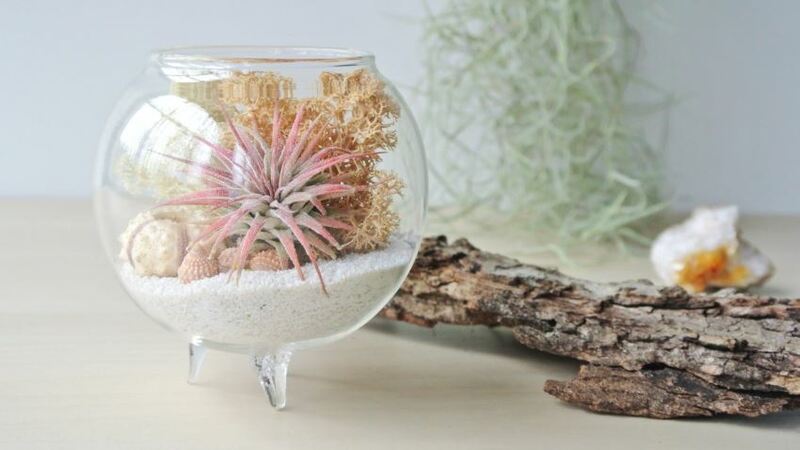 This Tabletop Air Plant Terrarium from Etsy shop The Zen Succulent is filled with pastel shades. 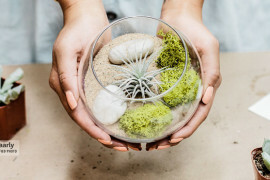 Not to mention, it’s the perfect reminder of the interest you can create by cleverly arranging beautiful items (including an air plant) in a glass terrarium. There is power in seashells, my friends!